Want to get into the WEED Business Legally? Get the best information out there on The WEED Business! 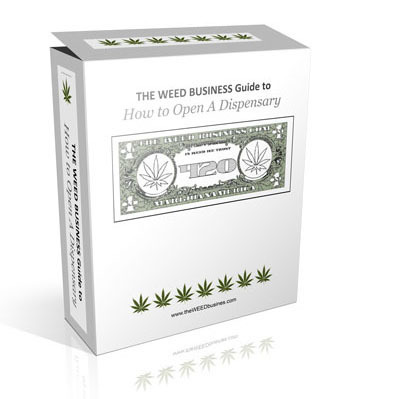 With our up-to-date (2015) guide on the basics for opening a dispensary. Get the best information on The WEED Business you need; quickly and easily find out how to open a Medical Marijuana Dispensary of your own. Even if its not legal in your state yet, you can still find out what it takes and plan ahead with our How to Open a Dispensary package. 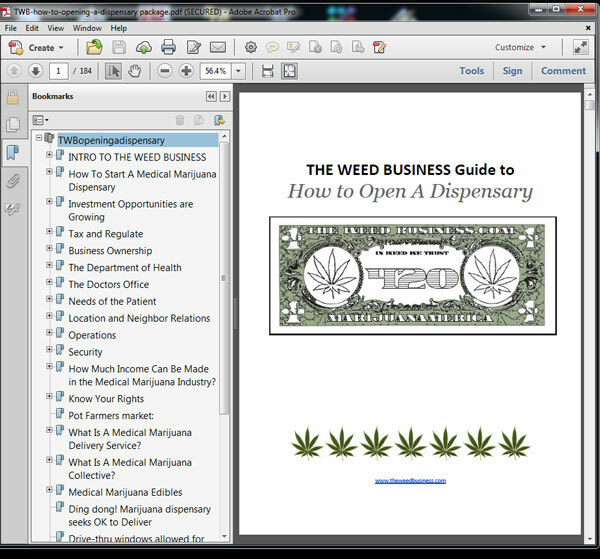 The WEED Business doesn’t just show you pretty pictures of weed, we show you how to make money with it. We are the exclusive dealer of the How to Open a Dispensary it has been created by The WEED Business team who have been following this process since the beginning. We provide the most up to date and informational package on the market, so you will know exactly what you need to do for your successful business. The WEED Business: How to Open A Dispensary Package. It’s easy to get started. Just click the button below, make the purchase and an email will be sent to your email address. In it will contain a link to download the book onto your computer. It’s that simple. This package is full of Powerful Industry Secrets. The best information out there on The WEED Business! The Green Ninja! and The WEED Business Team!